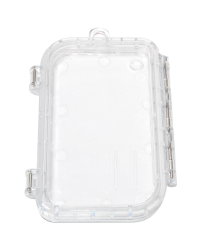 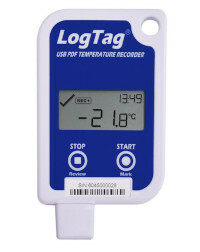 High quality low cost, battery powered, temperature and humidity data loggers. 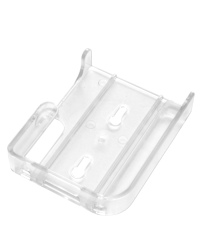 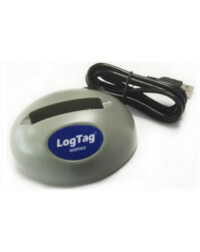 Offering unrivalled quality, accuracy and repeatability against cost on the market. 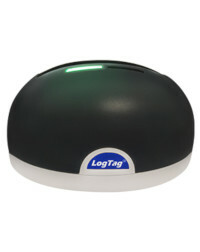 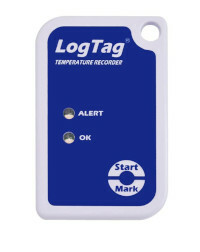 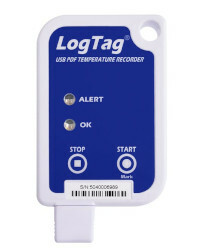 The range of LogTag temperature and humidity data loggers are configured using the free and user friendly LogTag analyser configuration and analysis software.